It's every zombie for themselves on Tuesday's new episode of iZombie at 9/8c. 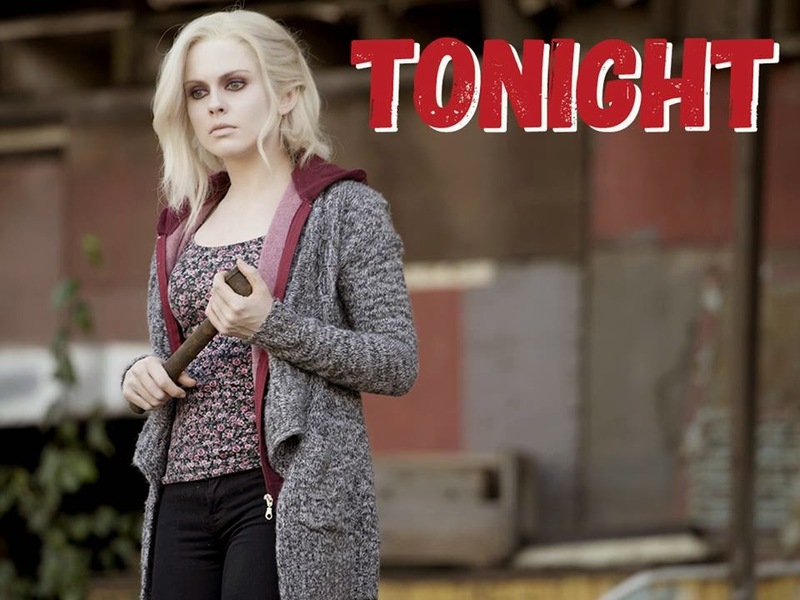 Clive begins to doubt Liv's powers of deduction on a new iZombie, Tuesday at 9/8c. Liv must solve the murderer of a murderer on a new iZombie, Tuesday at 9/8c.